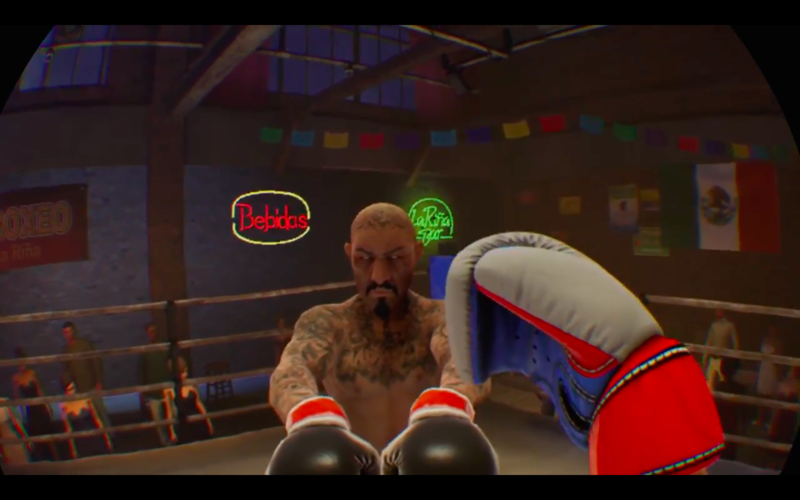 The time of careful, coordinated VR play is finally at an end with the release of Creed: Rise to Glory. Players will now be able to throw wild punches towards their TV screens with reckless abandon, crying “Adrian!” while fellow onlookers dodge haphazard punches unintended for them. You play as Adonis Creed in Creed: Rise to Glory and will rise through the ranks of competitive boxing by completing challenges and, more importantly, challenge other players competitively, online. Clear your play-space, folks. The game has been released in a PSVR bundle alongside SUPERHOT VR, which seems to be the perfect starting combination for those that have yet to try their hand at a VR system. Let’s get to training. Do you think you will enter the ring with Creed: Rise to Glory? Let us know. Or, just share your favorite Rocky or Creed memory!